What if you could improve employee engagement, talent retention and your coaching skills with one simple and comprehensive solution? TIGERS® new bundled tools and coaching templates make it easy for you to improve work-group behavior. This makes your department goals and relationships more successful. 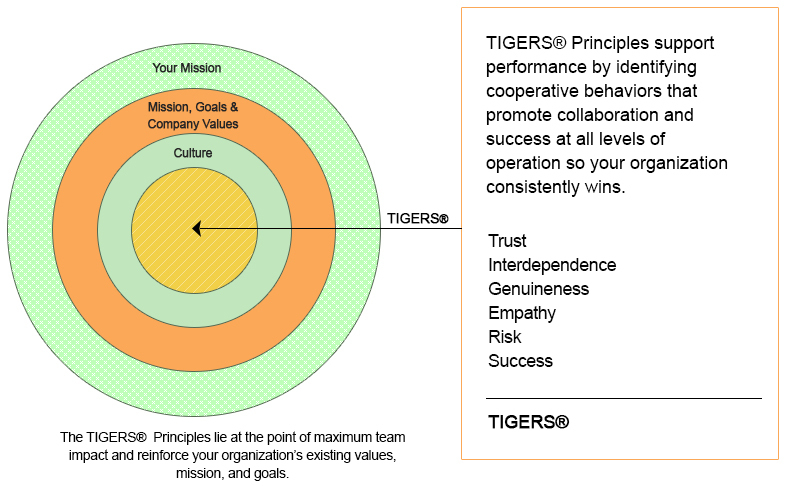 The TIGERS 6 Principles are measurable and readily experienced by how employees relate to you and to one another. They also prescribe exactly what is necessary to transform an adequate team into an exceptional one. Eight 20-30 minute audio training components so you can learn while on the go. 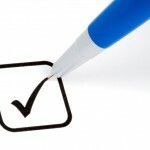 Eight short Introductory videos that give you the training overview for each component. Downloadable handouts with coaching questions for each component so you can record the strategies and concepts that are most important to your success.You can also customize these handouts to use with your employees. A training work room that is available to you 24/7 through your unique password so you can learn at your own pace and according to your schedule. And, you retain your access for a full year. A copy of the course book TIGERS Among Us – Winning Business Team Cultures and Why They Thrive (perfect bound for United States participants and in e-book version for participants residing outside the US). 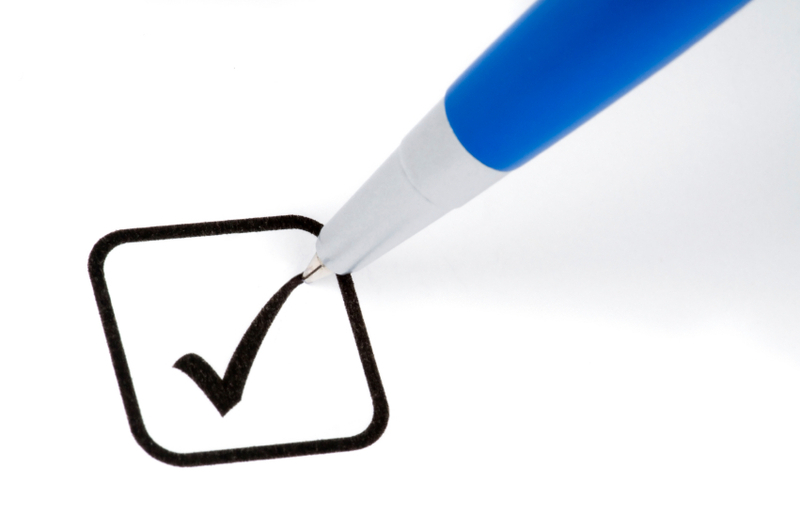 Useful checklists to use for your own development and with your employees. Learn to forge leadership and team behaviors that are most important to your success as a leader. Receive one year access to our training room so you can learn and implement at your own pace. This leadership series offers you the opportunity to build measurable success one step at a time. Our 29 years of experience shows that this is the responsible way to learn — by doing it. Once you enroll in the TIGERS 6 Principles Leadership Course, you will receive an email confirming your purchase. Your link to the training room is developed exclusively for you by our team and you receive it within 24 hours with the exception of weekends when your link comes on Monday. Be sure to use your regular email address when you enroll and look in your spam folder if you do not see your confirmation receipt right away. You will not want to miss your access credentials. One-on-one Leadership Coaching Packages are also available. There are times when leaders want an impartial third party to bounce ideas off of or debrief something that has happened at work. TIGERS Licensed Coaches have received certification from the International Coaching Federation. Various packages are available from one coaching session to a series. Schedule a phone call today to learn more.